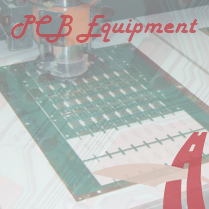 The purpose of the PCB school is to help educate engineers, technicians and buyers on printed circuit boards. 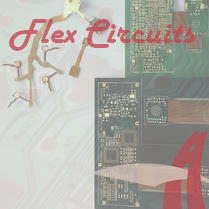 Our team of experts in the PCB industries have been proudly educating other printed circuit professionals since 2005. With this section, we hope to provide the opportunity to gain a comprehensive grasp of concepts in a shorter period of time, to remain up to date in the field, and/or to acquire the technical knowledge to begin or advance their skills. We offer access to knowledge to everyone who needs them and wants to learn the technologies available in PCB design, PCB fabrication and PCB assembly. Incorporating Bluetooth technology into a PCB design requires various considerations. 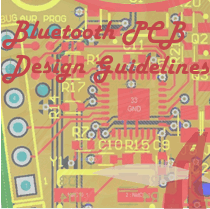 Check out some Bluetooth circuit design tips here. 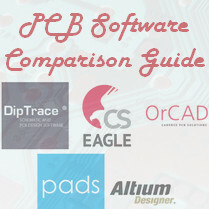 Our ultimate guide to PCB design software comprehensively compares the top 6 PCB CAD programs available and includes a step-by-step tutorial of the top 3 final programs. This 6,000+ word guide compares DipTrace, EagleCAD, KiCAD, PADS, OrCAD and Altium Designer. 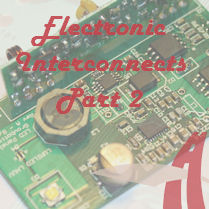 Part 2 of our series on electronic interconnects and PCB interconnects discusses component selection, circuit/application testing protocol and some common errors and solutions that arise from multiple PCBs in one application. The tips in here will help your product take the final leap from prototype to production. 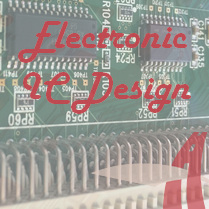 A multiple board PCB attached through electronic interconnects will pose a difficult, complex challenge for your engineers in layout. You can make working with electronic interconnects and multi-board assemblies easier! Find design considerations and principles in this article. Heat-generation has always been a factor in PCB performance with demands of today’s high power-density designs frequently overwhelming traditional PCB heat-management practices. 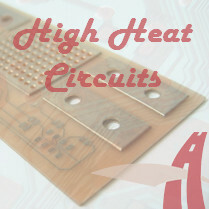 This article will discuss some design methods and PCB technologies used to help the designer deal with high-temperature applications. 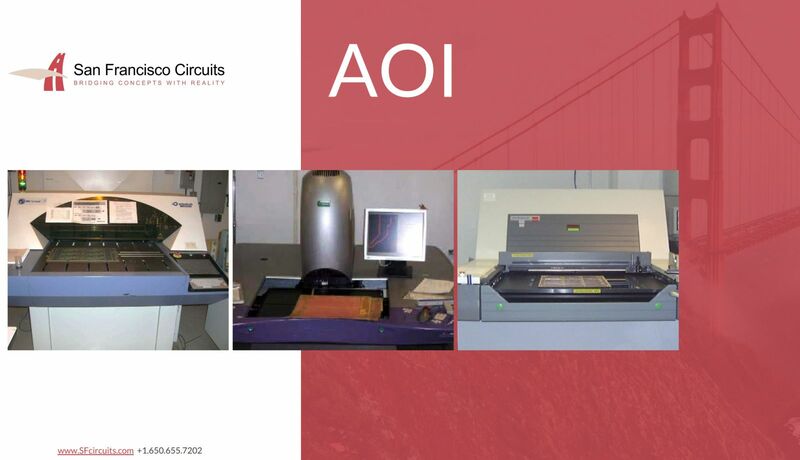 Cleaning a Printed Circuit Board (PCB) to service a high-use product is as delicate a process as is making the board. 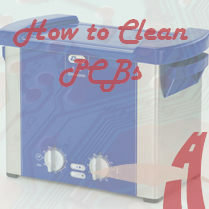 Explore the options to cleaning PCBs here, ranging from dry cleaners like brushes, compressed air and vacuum cleaners to wet cleaners including demineralized water and isopropyl alcohol. We also include a special section on Ultrasonic PCB cleaning with a warning from NASA on the use of ultrasonic cleaning. 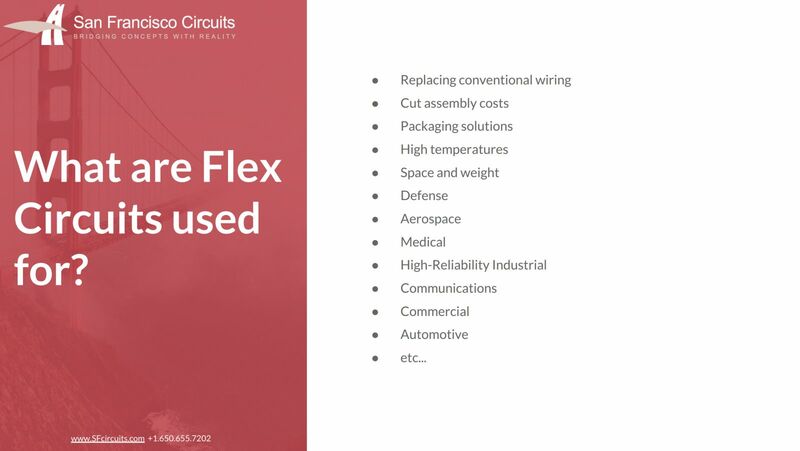 This PDF gives a detailed introduction to flexible circuitry's uses, materials, characteristics and more. 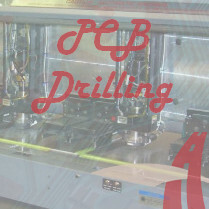 This beginner's article on high precision PCB drilling discusses the ongoing miniaturizations of electronics and the increased demand for high-density vias and through holes for interconnects. High precision drilling through mechanical and laser drilling produce these high density boards.